Leaders who take responsibility for their crew members' readiness and the state of their equipment are productive parts of a positive department-wide culture. Ideal reporting structures should encourage accountability while not being overly strict or descending into micromanagement. 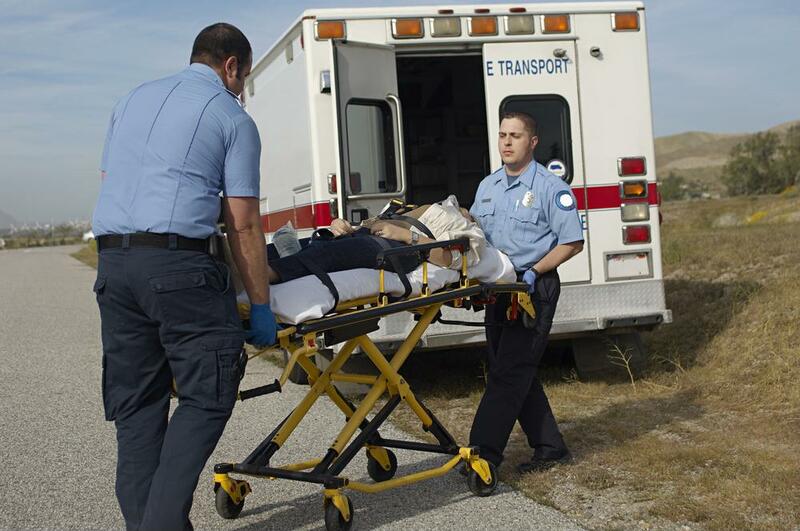 It's easier to enforce effective polices when EMS leaders have access to public safety workforce management software. From customized scheduling rules to specialized asset tracking, these solutions contain features tailored to first responders' needs.